Perhaps the most widely used drug in the world, caffeine is a naturally occurring plant compound that belongs to a group of stimulants called methylxanthines. 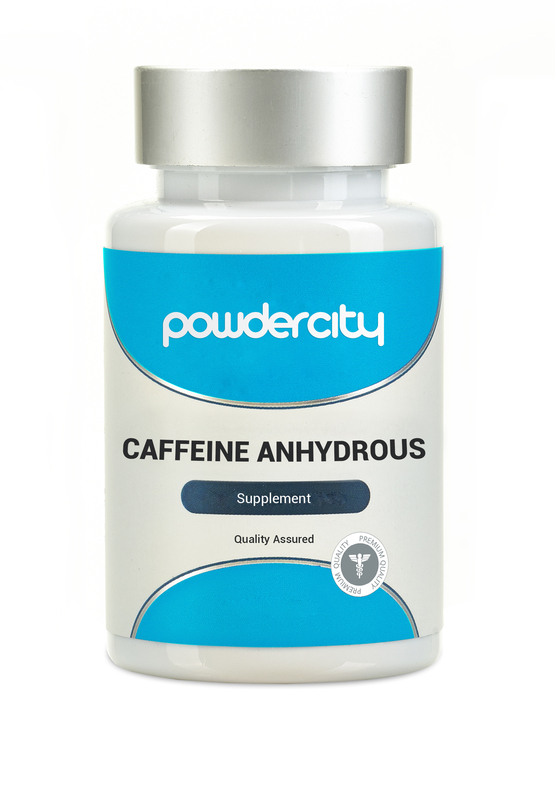 Caffeine Anhydrous is a quickly absorbed molecule that efficiently transports throughout the body. Caffeine levels begin to rise as quickly as fifteen minutes after ingestion and don’t reach their peak until forty-five minutes later. WARNING: Please follow dosage directions on the product label when supplementing with caffeine anhydrous.